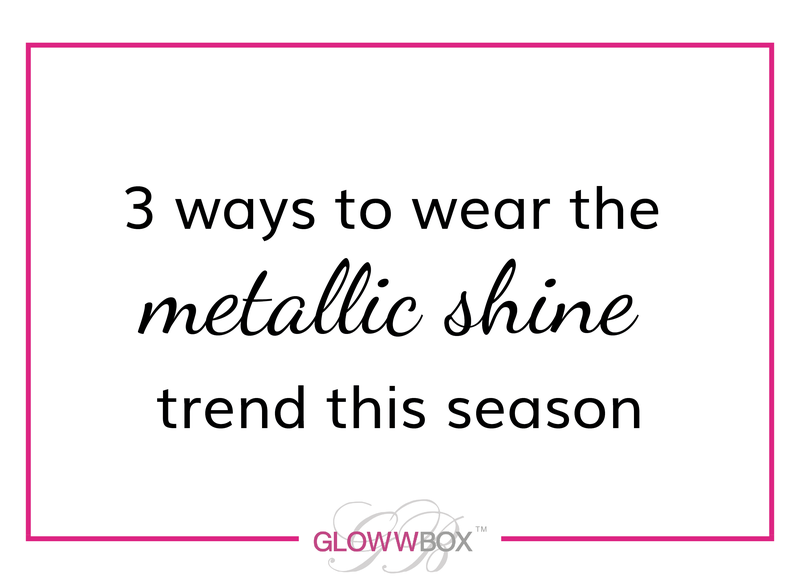 We all know about layering our clothing but how about layering our skincare? I have personally discovered the benefit of layering rather than just massaging in some day cream then leaving the house. 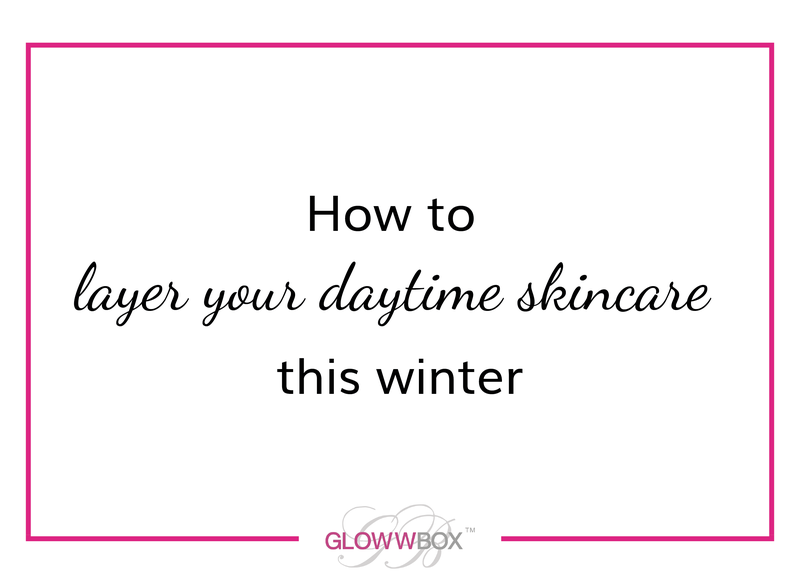 It’s an important process, especially in winter when the harsh weather really takes its toll on skin. With a choice of serums, day creams and facial oils to name but a few products, it can be difficult to know what to use and when. Here’s a quick guide to deciphering the mystery that is skincare layering. This entry was posted in Skincare, tips and tagged skincare, tasha on January 4, 2016 by louisaglowwbox. This entry was posted in Editions and tagged tasha on December 23, 2015 by louisaglowwbox. 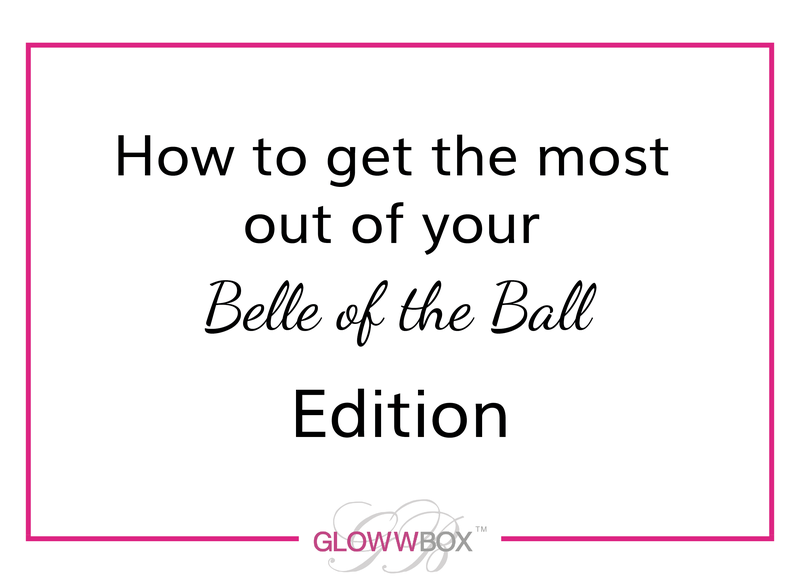 If you can’t wait for your box to arrive, here’s what you can expect to find in your Belle of the Ball Edition December GlowwBox. This entry was posted in Editions and tagged tasha on December 19, 2015 by louisaglowwbox. 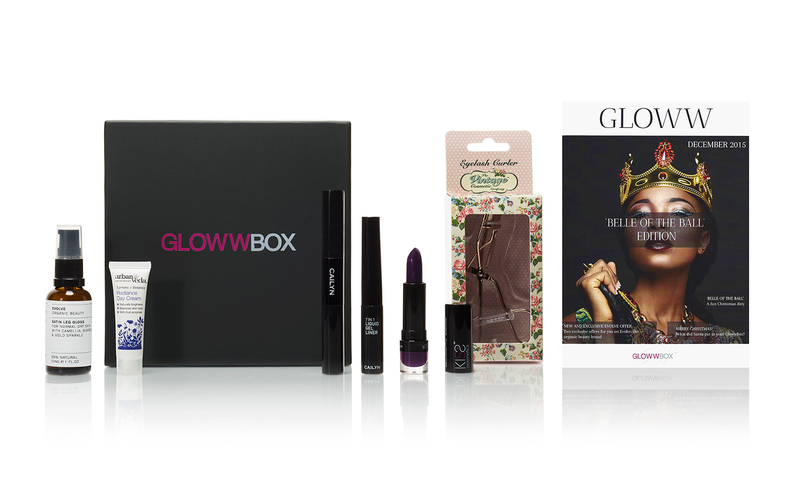 In this month’s GlowwBox we make you the belle of the ball with 6 fantastic products to guarantee you’ll shine brightly this Christmas. This entry was posted in Editions and tagged tasha on December 12, 2015 by louisaglowwbox. You’ve had an Avlon Experience in your November KeraCare Limited Edition Box. 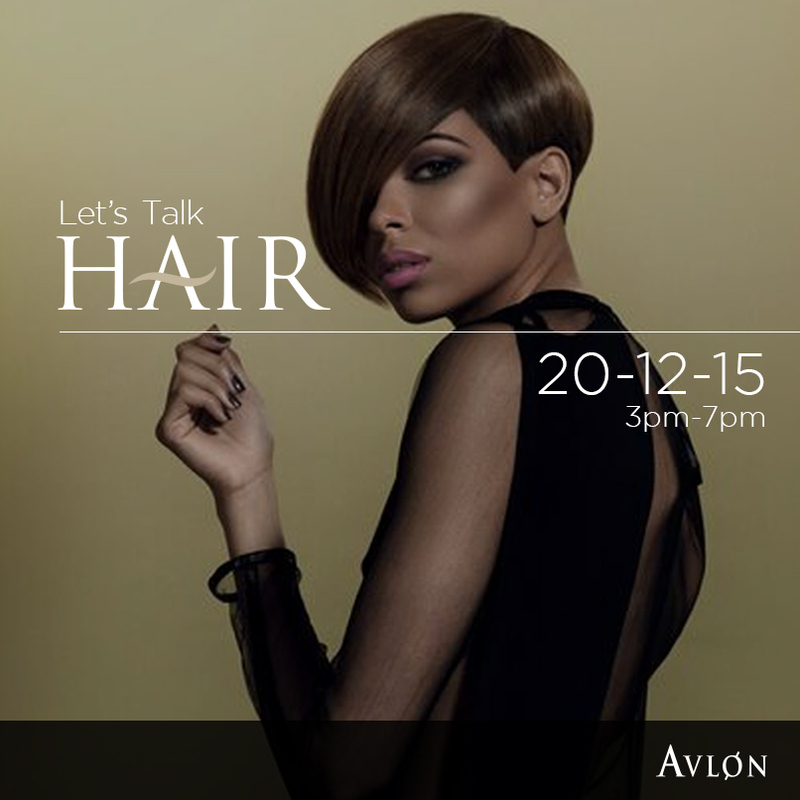 Now the Avlon Experience will be coming to you live from George Kosit Hair in Birmingham. The ‘Let’s Talk Hair with Avlon’ event is on Sunday 20th December, hosted by natural hair ambassador and author of ‘How I Grew It Long Naturally’, Diane Hall. This entry was posted in Feature and tagged #avlonexperience #HowIGrewitLong #HairWorkshop #Keracare #GeorgeKositHair #letstalkhair on December 5, 2015 by louisaglowwbox. Women with darker skin tones tend to avoid brown eyeliner and with good reason – it will probably blend in with our skin! I have received and attempted to use brown eyeliner that simply didn’t show up on me, no matter how many layers I used and how hard I rubbed. Having said that, I also wear a brown eyeliner on a daily basis. How can this be? It is possible to find the right shade for you and it’s all about how you use it. 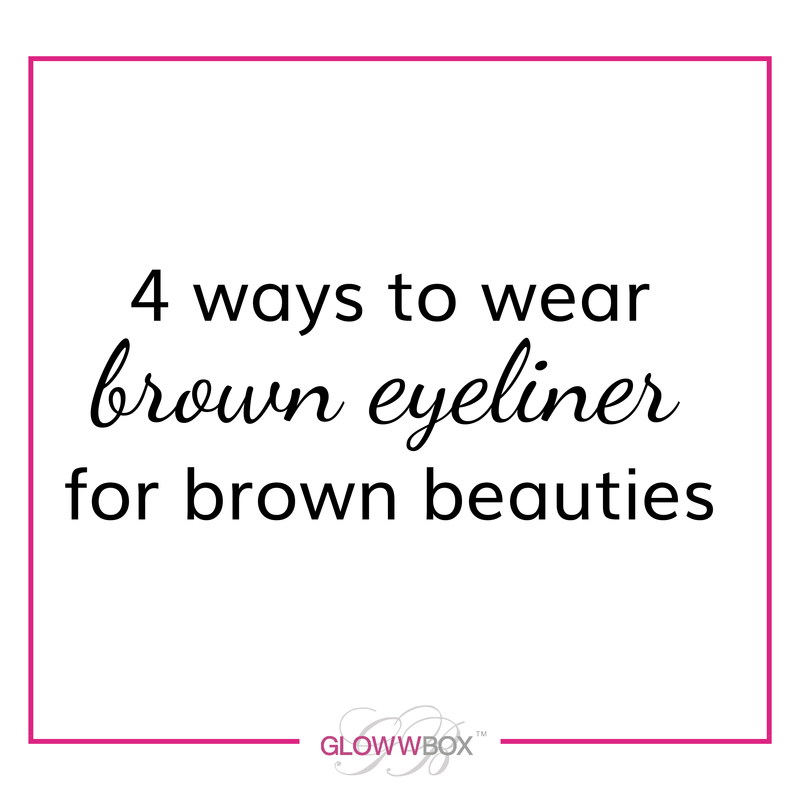 Here are 4 ways for women with darker skin tones to use brown eyeliner. This entry was posted in Feature, makeup and tagged brown beauty, brown eyeliner, tasha on November 28, 2015 by louisaglowwbox.